Critter Timbers Critter Trailer by Ware Mfg. 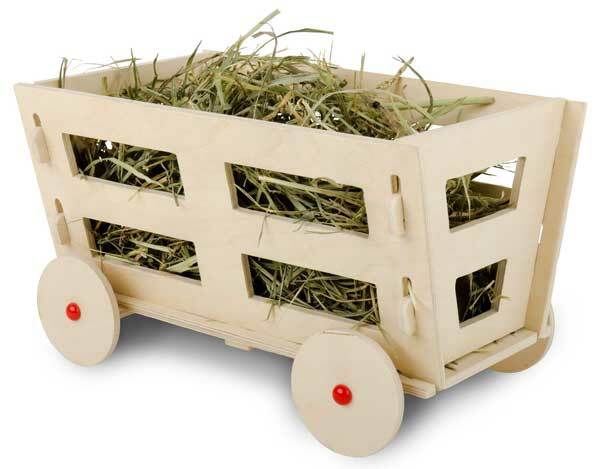 is a natural wood holder for hay and bedding. The sustainable wood provides an appealing chew material that is safe for all small pets and promotes healthy teeth and activity. This product was added to our catalog on Sunday 14 September, 2014.